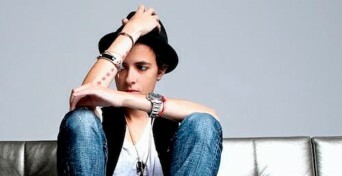 PALM SPRINGS, CA — Celebrity DJ Samantha Ronson is about to tear the decks at the biggest lesbian event in the planet of its kind: The Dinah. Don’t miss her live Dinah DJ set, she’ll bring a whole new ballgame to the table. Posted January 4th, 2016 & filed under Entertainment.